The Tournament was held in the Agra (India) on January 30-February 4, 2018. You can find some information about this wonderful city below. It is 378 kilometres (235 mi) west of the state capital, Lucknow, 206 kilometres (128 mi) south of the national capital New Delhi and 125 kilometres (78 mi) north of Gwalior. Agra is one of the most populous cities in Uttar Pradesh, and the 24th most populous in India. Agra is a major tourist destination because of its many Mughal-era buildings, most notably the Taj Mahal, Agra Fort and Fatehpur Sikri, all three of which are UNESCO World Heritage Sites. 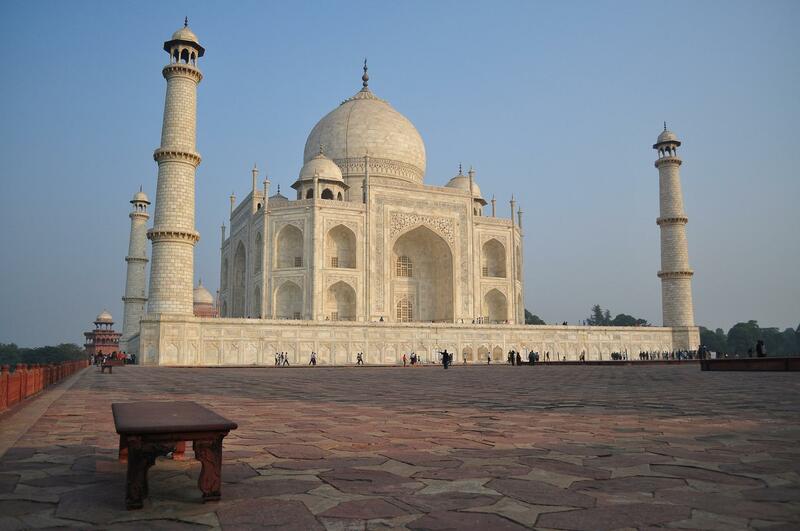 Agra is included on the Golden Triangle tourist circuit, along with Delhi and Jaipur; and the Uttar Pradesh Heritage Arc, tourist circuit of UP state, along Lucknow the capital of the state and Varanasi. Agra falls within the Braj cultural region. Problems of the extramural round of INST2018. The team “MICKS” (National University of Singapore) consisted of Kim Mu Young, Jessie Wong Ling Ai, Li Beiye and Amelia Gunawan became the winner of VIII International Natural Sciences Tournament. The silver medals went to the the team “CISTRON” (Somaiya Vidyavihar) consisted of Arushi Pandya, Priyanka Joshi, Neeraja Kolhatkar and Suryakant Nagar and coach Dr. Rashmi Thakur. 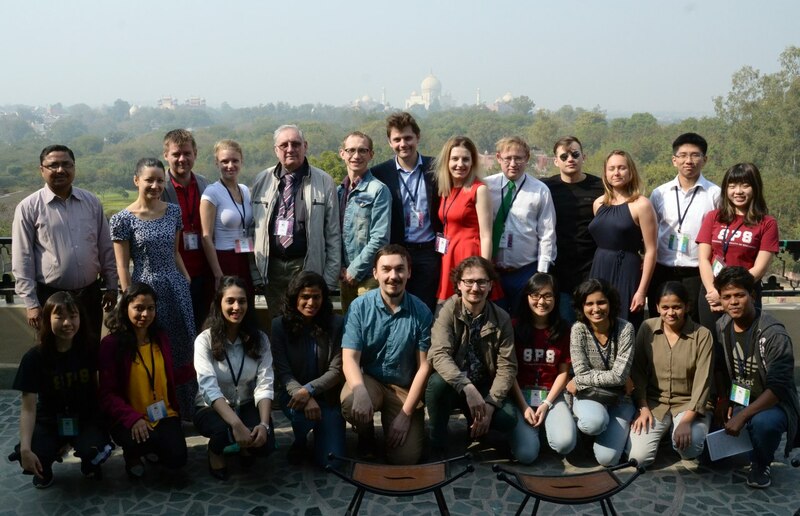 The solutions were appreciated by the Jury represented by the experts from Russia, Belarus, India, Switzerland and Netherlands.